This is a very nice clean fun to drive 4×4 vehicle. 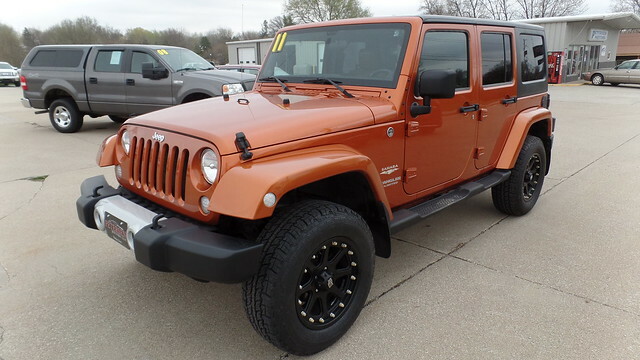 This Jeep comes with the Sahara Package, New Tires, Alloy Wheels, Hard Top, Automatic Transmission, 3.8 V6, Cruise Control, Power Windows and Locks. Take the top and doors off and have a fun summer vehicle.